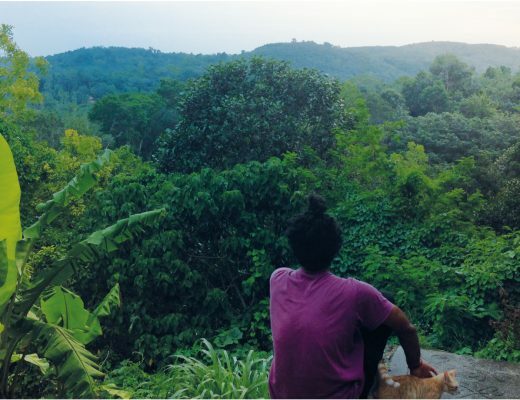 After my stay at Amma’s ashram, it was time to start discovering the beauty of Kerala. During my road trip across the state with my local guide, I was fortunate enough to visit some of the most beautiful places in India. The well-known National Geographic book”Destinations of a Lifetime” mentions Kerala as one of the world’s 255 most amazing places to visit. 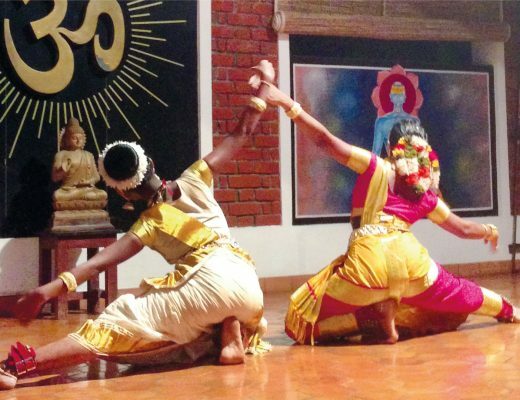 This article takes you through the 8 must-see places in Kerala, to help you get the most out of this beautiful destination. 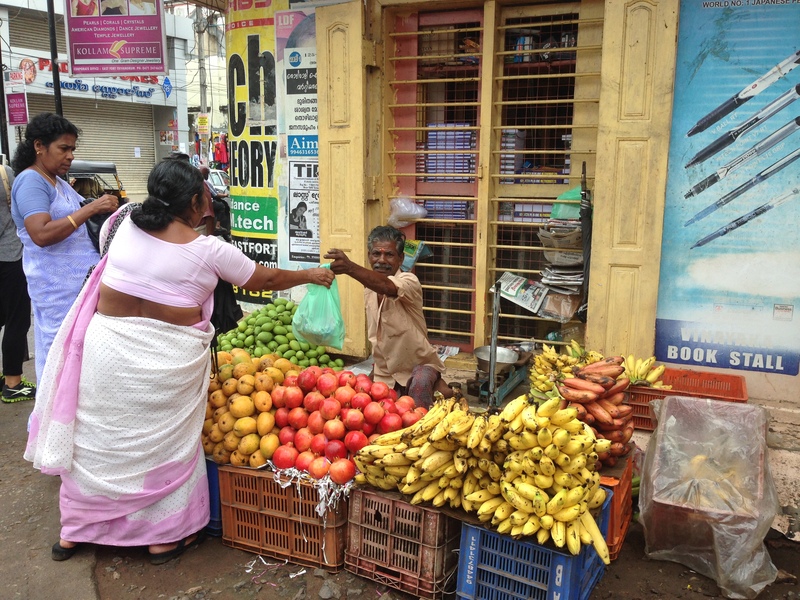 One of my first stops was the city of Trivandrum. I spent a delightful afternoon there walking in the busy streets of the city, passing by the Hindu temples and the small typical Indian shops, and enjoying the local street food market. 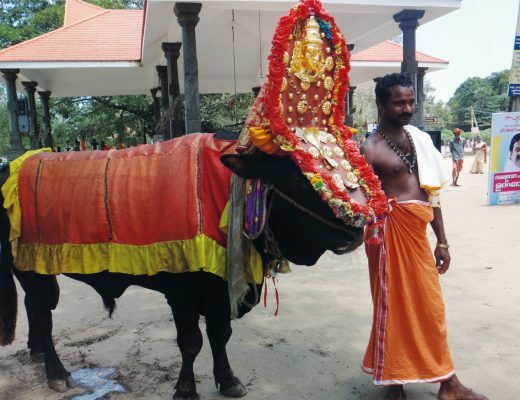 The second place I visited was Neyyattinkara. 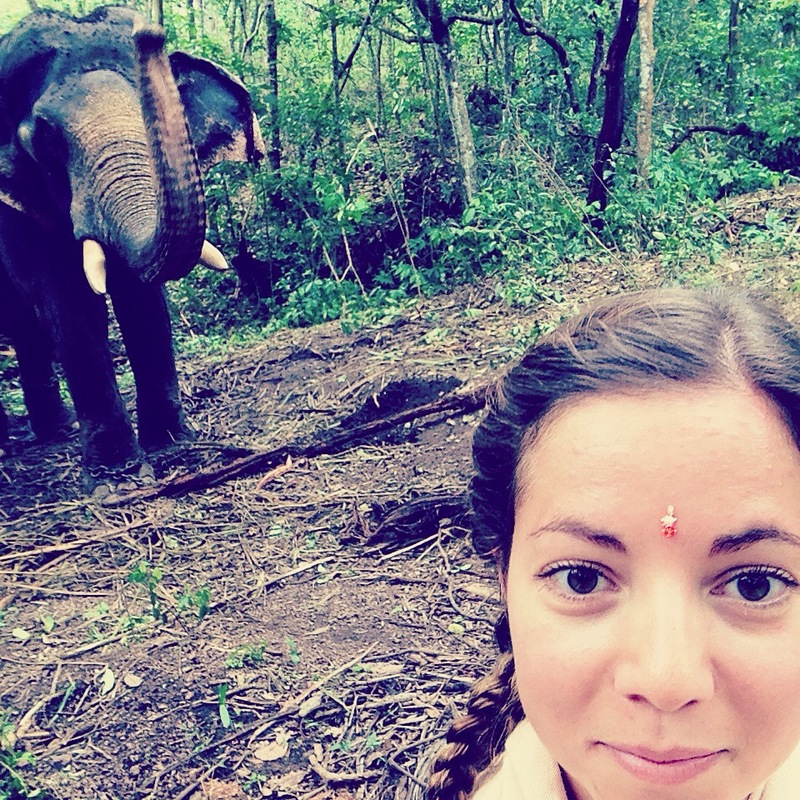 During my walk in the forest, I took a selfie to immortalize my encounter with an elephant. As you can see, I was wearing a bindi, which is a decorative mark that is worn on the middle of the forehead by Indian women, especially Hindus. 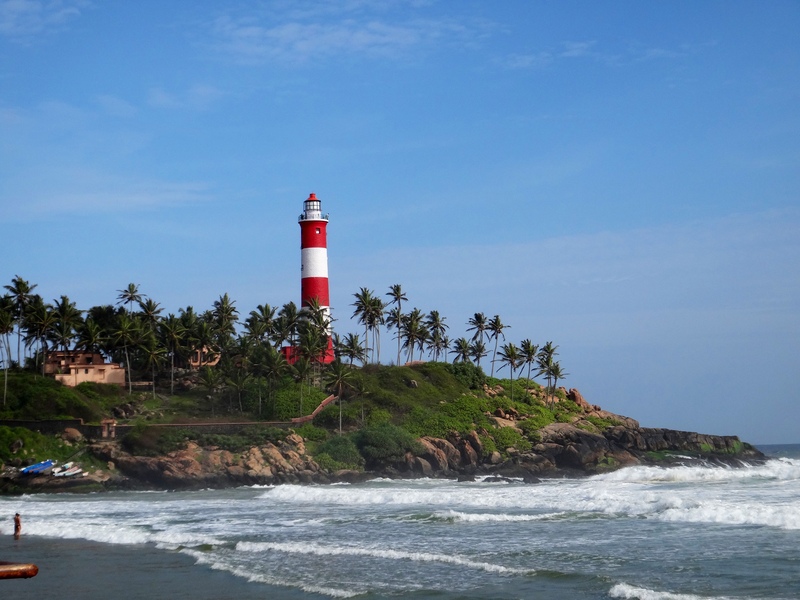 In Kovalam, I had a pleasant walk by the coast, all the way from the beach to the white and red lighthouse, passing by all the small shops and restaurant along the way. The fourth place I encourage you to visit is the Padmanabhapuram Palace in Thuckalay, which is located in a state next to Kerala called the Tamil Nadu. 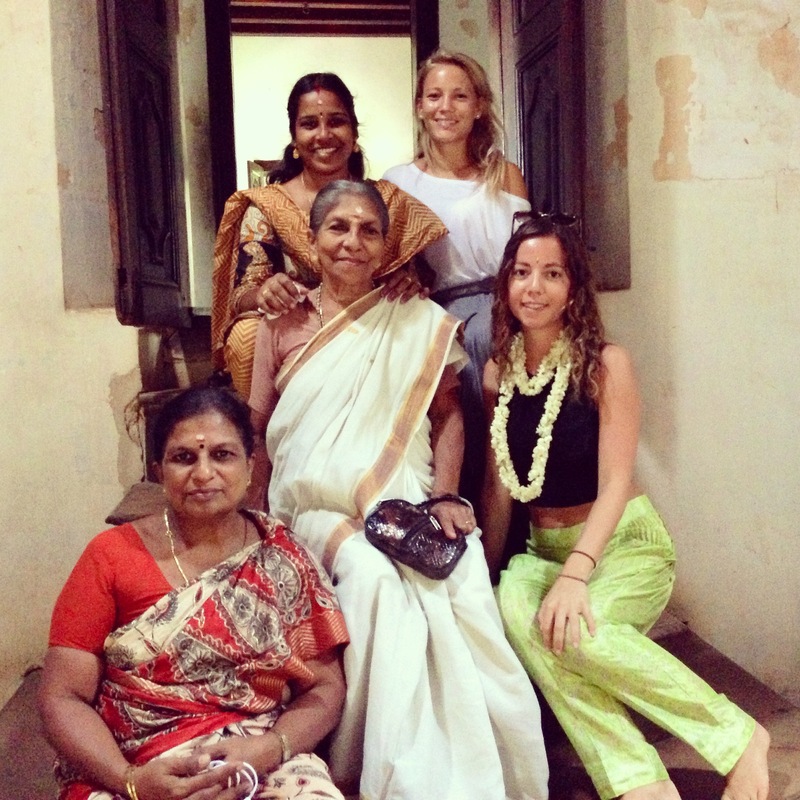 During my visit to this beautiful historical palace, my friend from the Ayurveda Center and I met with three generations of women from a Hindu family. At Kanniyakumari I enjoyed the sight of the sun rising at 6 a.m. Kanniyakumari, which is also located in the state of Tamil Nadu, forms the southernmost tip of peninsular India, where two seas and one ocean meet (the Bay of Bengal, the Indian Ocean, and the Arabian sea). 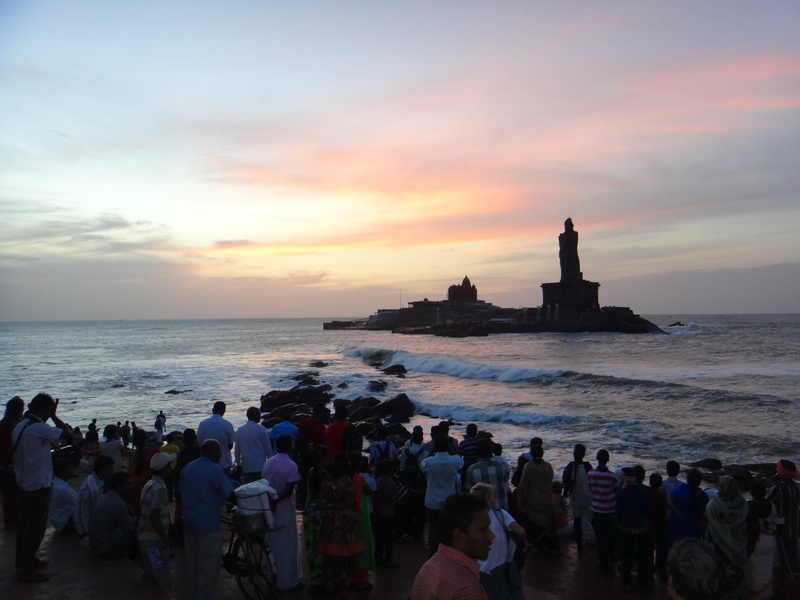 There is a spectacular spot there from which you can watch the breathtaking sunrises and sunsets behind the Thiruvalluvar Statue. The statue, which is of a poet and philosopher, is located on a small island close to the coast. Alleppey was one of my favorite places in Kerala. There, I enjoyed a private cruise in the backwaters of Alleppey in a typical houseboat made of palm trees, accompanied by a lovely crew. The cruise lasted from the afternoon of one day until the morning of the next. During the afternoon, I cruised through the rice fields, and in the evening I had a delicious dinner made of local products that had been cooked in the small kitchen of the houseboat. I spent the night on the boat in my own ensuite room and woke up in the morning to the sight of the sun rising behind the palm trees. 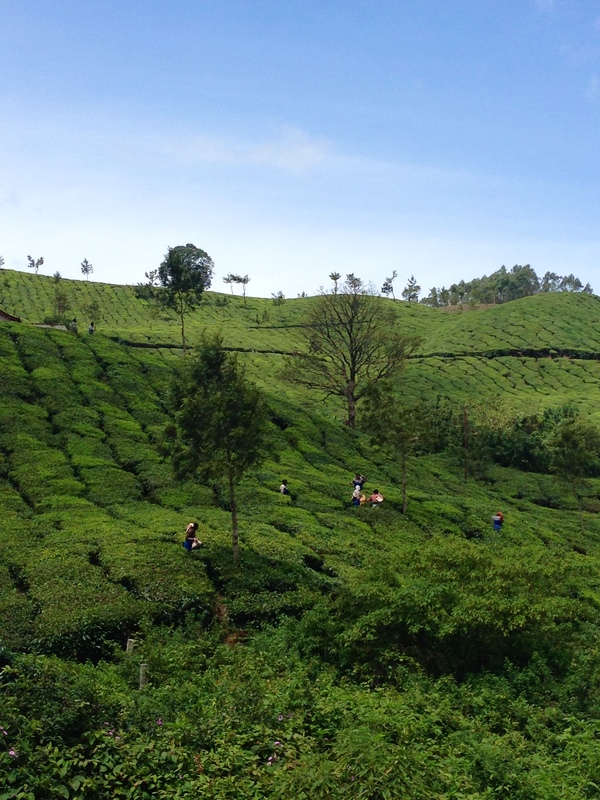 The seventh-place I recommend are the famous tea plantations of Munnar, where people handpick tea leaves. 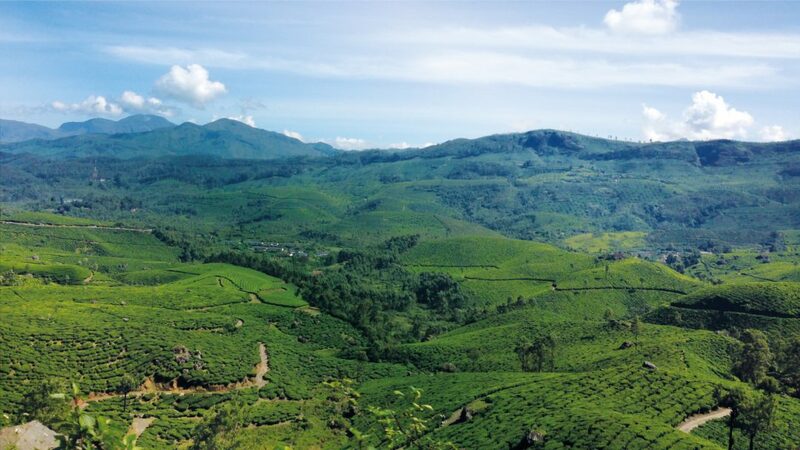 Arriving at Munnar, after a long drive in the dangerous mountain roads, I immediately knew that my journey was worth it. All I could see ahead was tea plantations. The view was breathtaking. 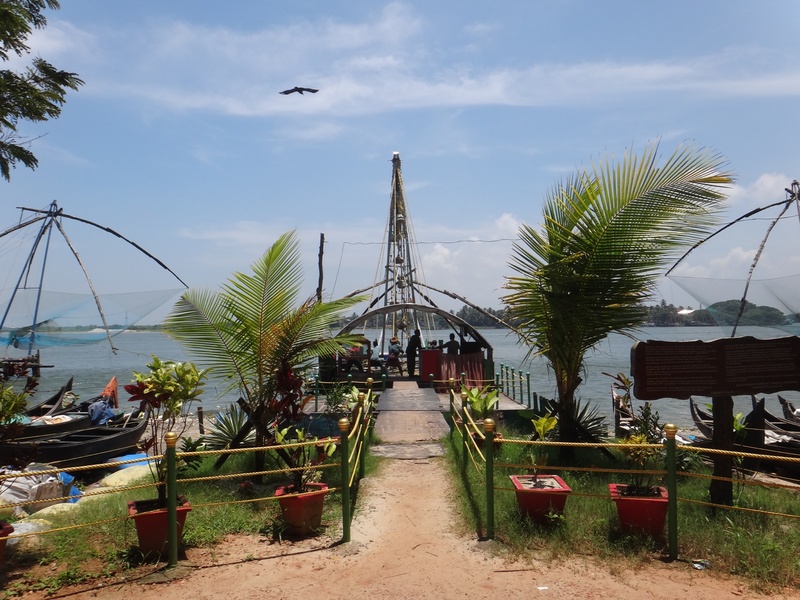 My final destination was the colonial city of Kochi. There, I visited the city’s outdoors “laundry” and got to see the local fishermen in action. I also had the pleasure of staying at a historical hotel that boasts a colonial style of architecture known as Brunton Boatyard.